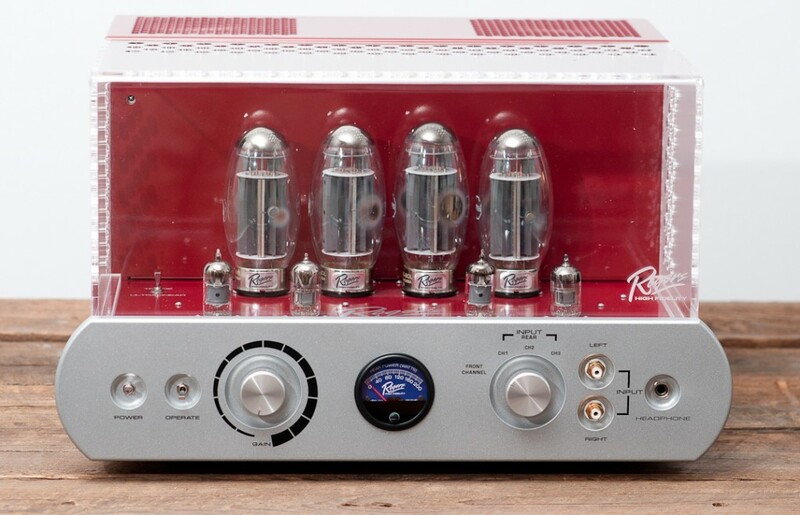 The new Rogers High Fidelity tube cover is made from high temperature clear lexan and provides protection for the tube’s from both dust and heat but does not take away from the overall product design / look. This is a great solution for protecting small children and pets from the tube’s heat when operating. The new tube cover fits both the EHF-100, EHF-100 MK2 EHF-200 and EHF-200 MK2 models amplifiers. Come Out And See Us At Axpona 2019! Apr 4, 2019 / Comments Off on Come Out And See Us At Axpona 2019! Welcome Paragon Sight & Sound in Ann Arbor! Nov 13, 2018 / Comments Off on Welcome Paragon Sight & Sound in Ann Arbor! Copyright 2015 Rogers High Fidelity.